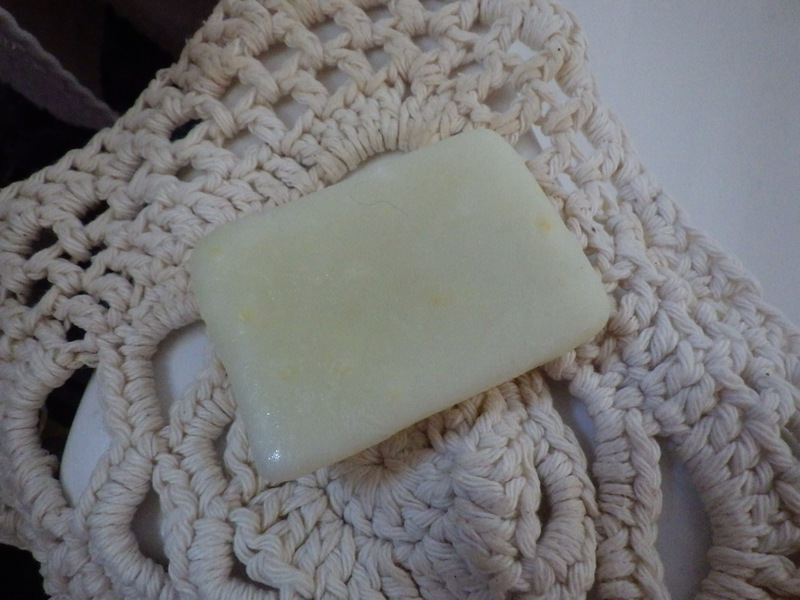 I stopped using shower gel/liquid hand wash and now only use soap, from either It’s Baaath Time or The All Natural Soap Company. The latter use no plastic at all in their packaging, whilst the former is under new ownership (by a friend of mine) and I’m not sure what the packaging will be like from now on, but I know it won’t be excessive. Neither company use artificial additives or palm oil. Thus, most of my basic needs are now being covered in a plastic-reduced, ethical ingredients way apart from toothpaste and deodorant. I can’t bear to give up toothpaste and I’m not even going to try to make my own… it’s just one step too far for me. I do, however, buy an ‘ethical’ brand. Deodorant, though, seemed easily doable after reading this blog post by Jen Gale. Best of all, I had all the ingredients – coconut oil, bicarbonate of soda, cornflour and essential oils – already in the house. Basically, you mash everything up together (6-8 tbsps coconut oil, ¼-½ cup bicarb, ¼ cup cornflour, a few drops of essential oils), put it in a pot and then rub it in as required (the coconut oil melts with the heat from your skin and is absorbed very quickly). I made the whole job easy by using my Kenwood mixer to do the combining of ingredients, but you can just use a fork. The choice of essential oils is personal, but I used six drops each of orange, tea tree and mint. I made mine a couple of weeks ago, so I have had chance to test it out before writing, and I can report that it seems to work. I guess that, like all deodorants, if you were exercising vigorously, it wouldn’t stand a chance, but for everyday wear it seems good. Of course, if you are looking for an antiperspirant, this will not do the job, but I’m not convinced that it’s healthy to block your sweat glands – there are good reasons to sweat! The choice of essential oils is up to you, which means that you can use a mix of perfumes to suit your nose and that these can be as strong or subtle as you like. I especially like peppermint, as it makes the skin tingle a little. This seems to be a relatively easy win for me – the mixture is quick to make, I didn’t have to buy any special ingredients and I just use it as normal as part of my regular morning routine. And so far no one has complained about the way I smell… but if I start spending more time with my on-line friends than my face-to-face ones, you’ll know why! After Mr Snail’s recent discovery of plastic in the ‘plastic-free’ Easter egg he was given, I have been thinking about ‘hidden’ plastics… you know the sort of thing – plastic coatings on the inside of cans and jar lids, plastics in your clothes and plastics in your toiletries. Yes, you read that right “in your toiletries” – I don’t mean around your toiletries in the form of plastic containers, I mean toothpaste and body washes that contain plastics. Specifically tiny plastic beads, otherwise known as microbeads. 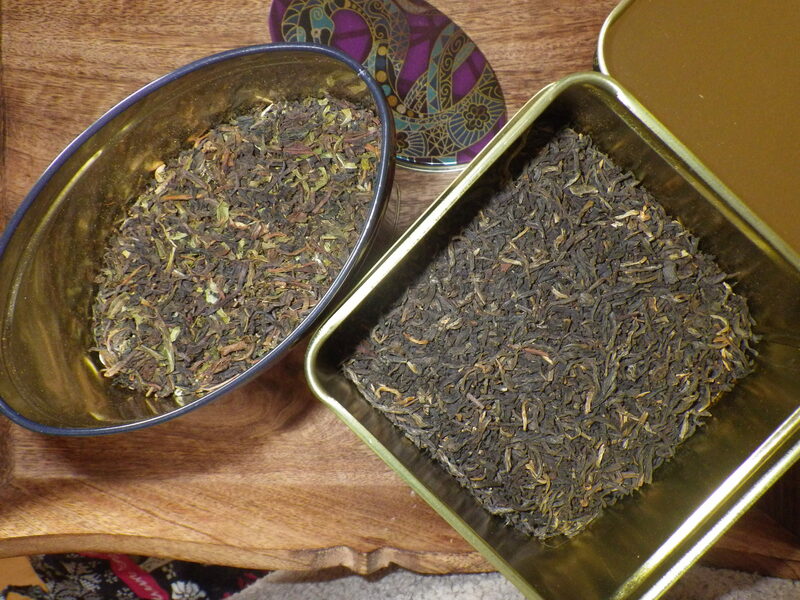 Now, as you know, I was rather upset to discover a while ago that there was plastic IN my teabags and, as a result, I have converted to using loose tea and buying it unpackaged, using my own containers. So, the last thing I wanted to hear was that there might be secret plastics in my toiletries too. When I started investigating further, I discovered that all sorts of plastics – polyethylene (PE), polypropylene (PP), polyethylene terephthalate (PET), polymethlyl methacrylate (PMMA) and nylon – are put into all sorts of products – face soaps, body washes, toothpastes, lip gloss and nail polish. There are even plastic microbeads in some anti-aging makeup… you can fill the creases on your face with gunge containing plastic – nice! And it’s all unnecessary! The plastic beads are used because they are slightly abrasive, but there are natural products that are suitable too – like good, old-fashioned pumice, or fully biodegradable apricot shells. Sadly, microbeads are cheap and not too abrasive, so you can be use products with them in every day (thus, potentially increasing consumption). When I investigated my toiletries, however, I was able to breathe easy… my organic toothpaste was free of microbeads, as was my soap (it’s made by a local artisan, so I know exactly what’s in it, including a complete absence of palm oil). I don’t wear any makeup and I don’t have specific face wash (exfoliating or otherwise), so no worries there either. I’m certainly glad that I haven’t found another part of my life that I need to change because of stealth plastic! If you want to make your concerns about these hidden plastics known, I encourage you to sign the petition on The Story of Stuff web site… just click here.